The Ford (F) Mustang perfectly rides those lines between performance, practicality and comfort. The ride is smooth enough, the backseats are (just barely) large enough and the power and handling are well more than enough, too. 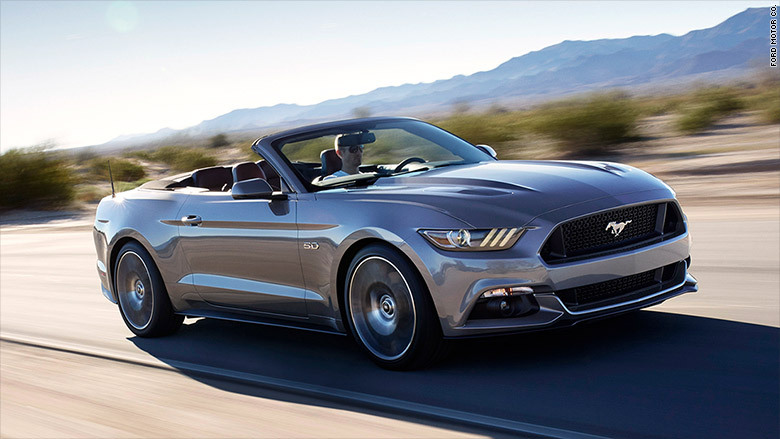 Adding the convertible option reduces the practicality only a little, while increasing the fun factor enormously.